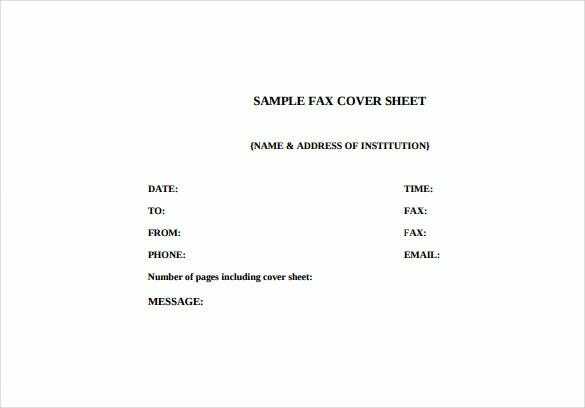 7+ Fax Cover Letter Templates – Free Sample, Example, Format Download! 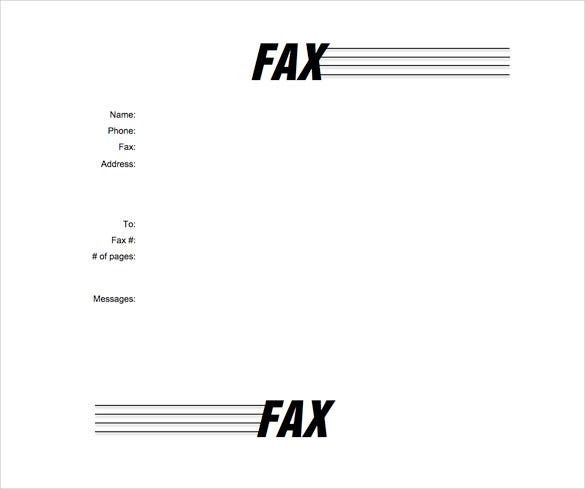 A good fax cover letter template helps you to maintain professionalism as well as simplicity in communication. It is not worthy taking your time to draw a cover sheet by yourself when there are free templates available online. A4 sheets are the most common. 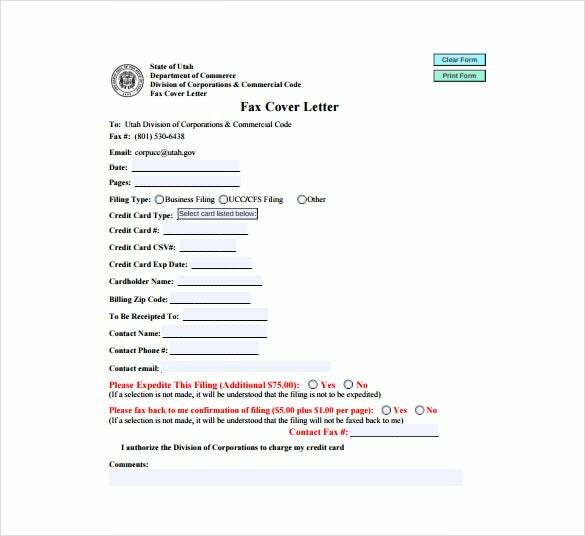 Some websites offer these Job Cover Letter Templates only in word format, but you can also access excel fax cover letters in a few other sites. After downloading Cover Letter Templates, all you will have to is edit the name and address section to turn them into yours. There is ample space in the body section to ensure that you pass the entire intended message. 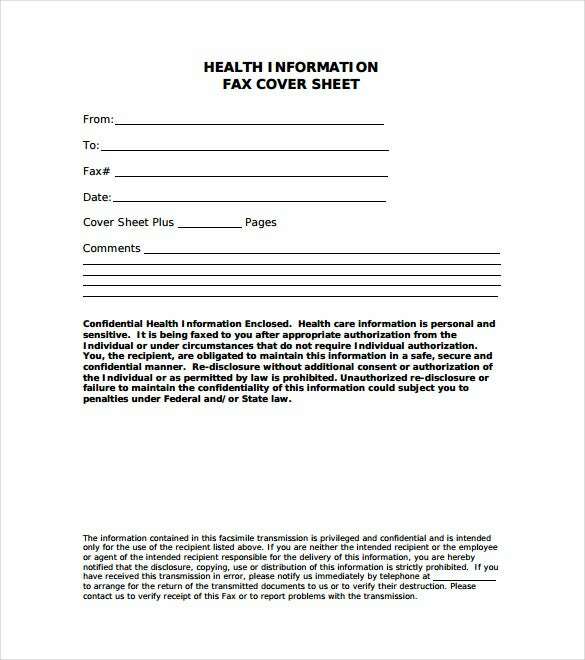 maine.edu | A Health Information Fax Cover Letter should be accompanied with a similar fax as it states what all is to be expected from the fax and what should be the future plan of action. These templates are available for your assistance. 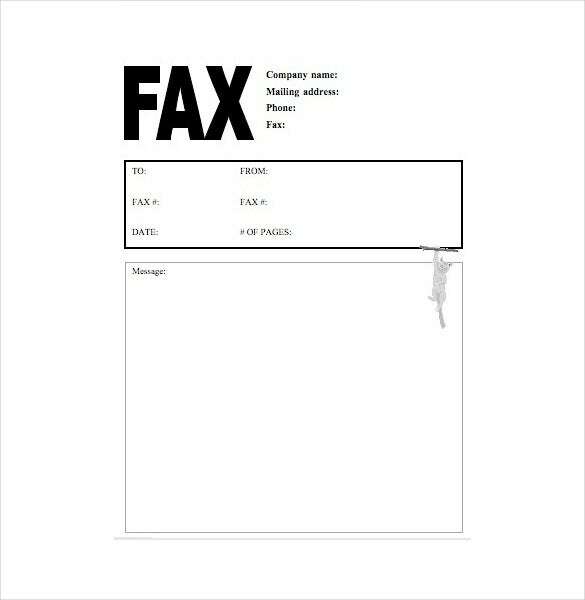 myfax.com | A fax cover letter shows the reason for the fax and what has to follow. Writing a cover letter is thus important. Below are some examples to help you come up with the best cover letters that suit your requirements. 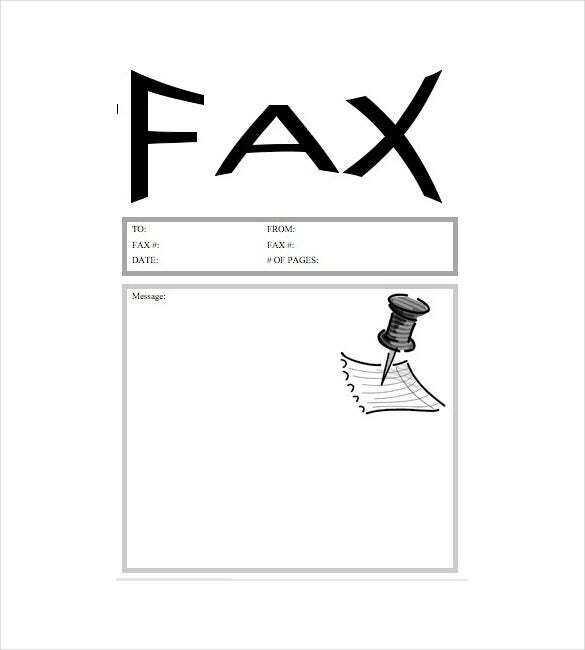 myfax.com | A fax should be accompanied by a letter that states the purpose of the fax and future actions. Such a letter should be brief, lucid and formal. 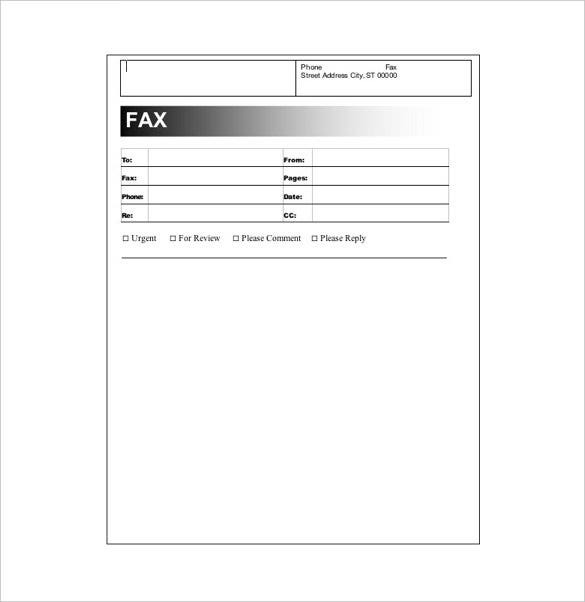 Use the given templates to create most efficient fax cover letters. A Pushpin graphic with a fax letter is a subtle way to put your emphasis on the important points. Such a cover letter illustrates your commitment towards your work. The given templates will be of assistance to help you make proficient cover letters. A Cat Fax Cover Letter is a subtle yet effective way to put forth your content with a slight sprinkle of humor. You can select from various cool designs to create a fun and efficient cover letter as per your need. 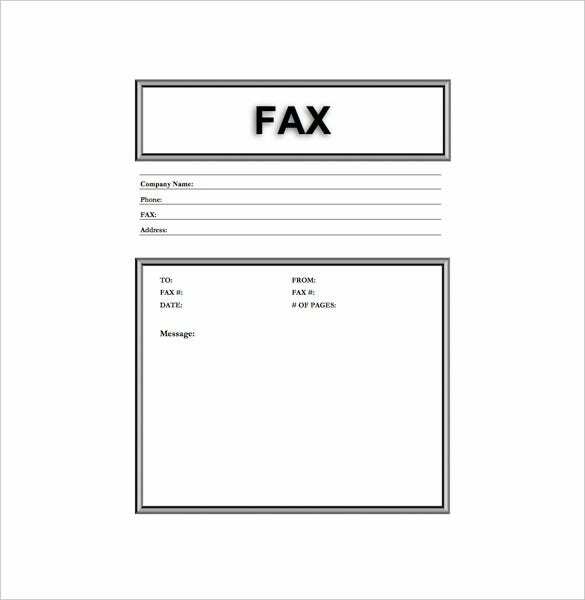 medicalmutual.com | Fax cover letter is important as they help us to grasp the content of fax more efficiently and is a must in the professional realm of things. 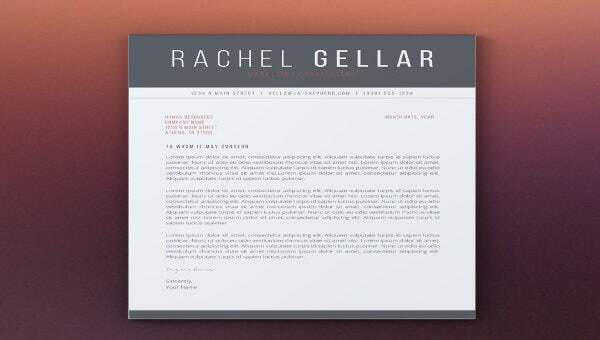 You can now download our well crafted templates right here and make best cover letters. A basic cover letter should always be accompanied with a fax to understand its purpose and future course of action. It should be formal in language and concise in nature. Use the following templates for your assistance. corporations.utah.gov | The given example of a fax cover letter helps you to determine how the cover letter should be created. Specific focus should be given to its language and length. The example will guide you to write efficient cover letters as per your requirements.